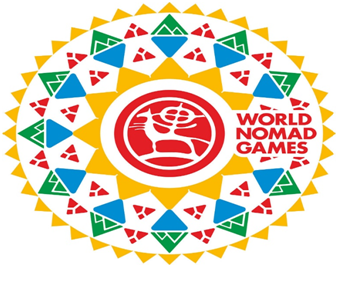 This year we are expecting for 3rd World Nomad Games. As each competition in the world, it has its own emblem. Its emblem differs from previous games. But why they decided to do such changes? What was the reason? There is rather interesting explanation, which is connected with the history of nomadic peoples. This symbol was decorated with many of colorful triangles. The secretariat of the WNG said that many of the nomadic peoples have a symbolization of the triangle as the creative power, proximity to God and his patronage. “Kyrgyz people, as part of the nomadic world, believe in the patronage of the heavens and use the figure of the triangle as a Tumar (amulet). Each row of triangles carries its own idea,” the organizers noted. It is also explained that nature is the most important thing in the life of nomads, therefore the symbolism of elements and natural phenomena is an indispensable attribute of the nomadic cultures of the whole world. Tumar with a picture of the mountains inside it symbolizes "guard mountains", and a triangle with a design of a person - in Kyrgyz culture can be "read" as "a people protecting traditions, culture and ancestors' knowledge. With the help of games, everyone can feel the atmosphere of primitiveness and plunge into the world of nomadic people. 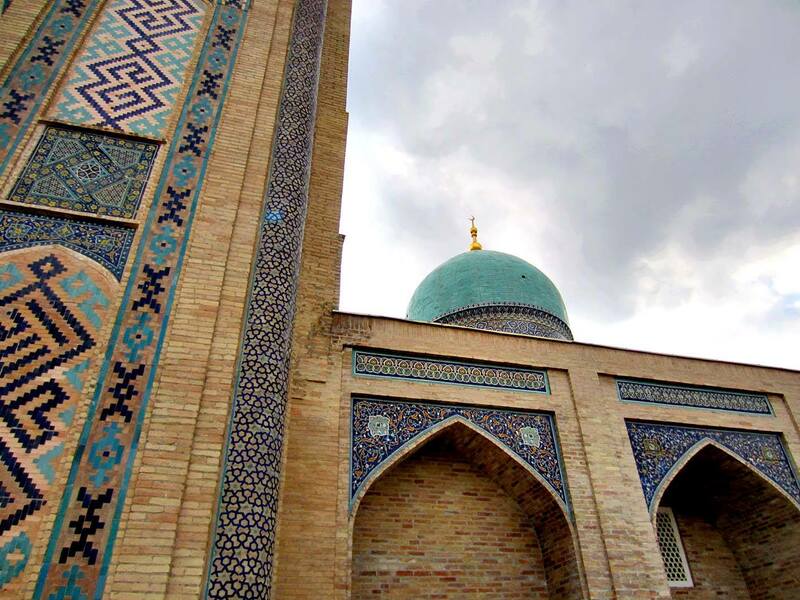 Since this place contains the most unforgettable sensations, it will reveal the culture of the ancient peoples of Central Asia and share with you by unforgettable impressions. Arrival in Bishkek at “Manas” International airport. 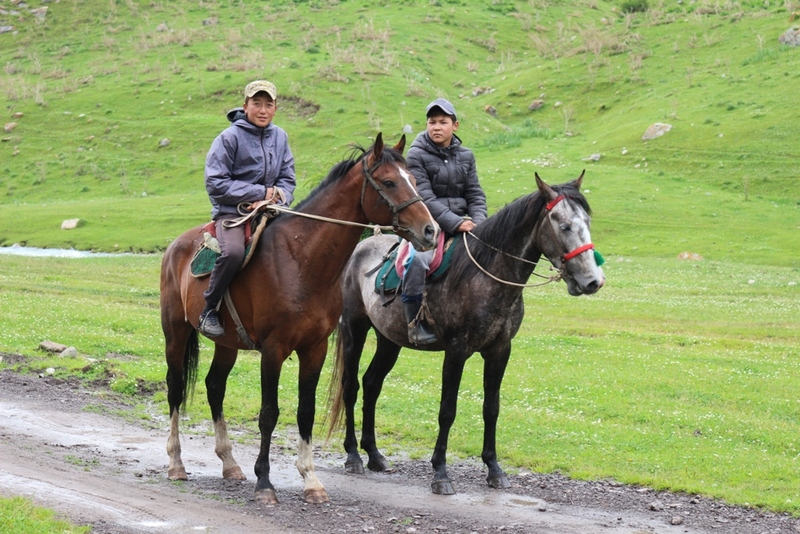 There you’ll be met by our Kyrgyz team. Transfer to hotel. Check in hotel. Overnight Golden Dragon hotels. After breakfast drive to Issyk-Kul lake. Lake Issyk-Kul, the world's second largest alpine lake, after Titicaca, 1600 m above sea level, 170 km long, 70 km wide and 695 m deep. "Issyk-Kul" means "hot lake" in Kyrgyz, as it never freezes. The mountains and the marine microclimate produce a wild, unique environment. The mountains surrounding the lake are a shelter for very rare animal species (snow leopard, cutterloader, wild boar) and plants, such as the Tyan-Shan fir. In 2001 Issyk-Kul was designated by UNESCO as a Man and Biosphere reserve.The place of our destination is Cholpon – Ata. This is a resort town on the northern shore. The town contains numerous large and small sanatoria, hotels and guesthouses to accommodate the many visitors who descend upon the lake in summer. 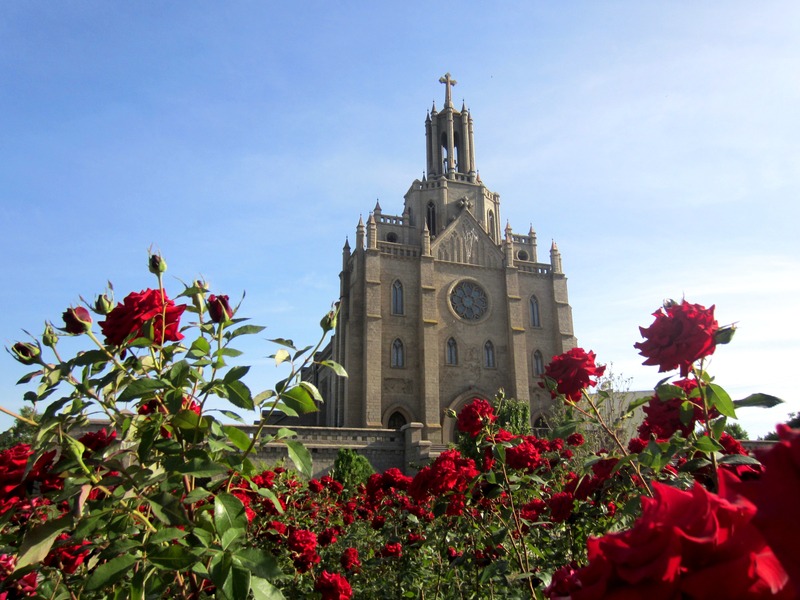 During the Soviet era it was much frequented by vacationers brought here in organized mass tours from other parts of the USSR. Holidaymakers now usually visit on their own or in small groups and originate mainly from Kyrgyzstan, Kazakhstan, Uzbekistan and Russia. 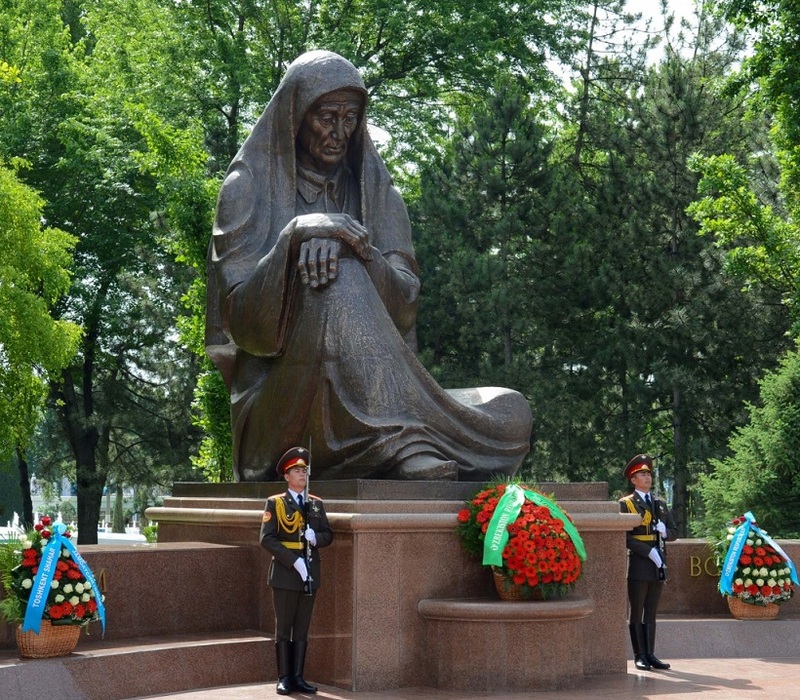 That’s why this place was chosen as Place of World Nomad Games. In 2016 here was finished the building of big hippodrome and today it is ready to conquer the hearts of fans of nomadic games, but first we will enjoy the opening ceremony. 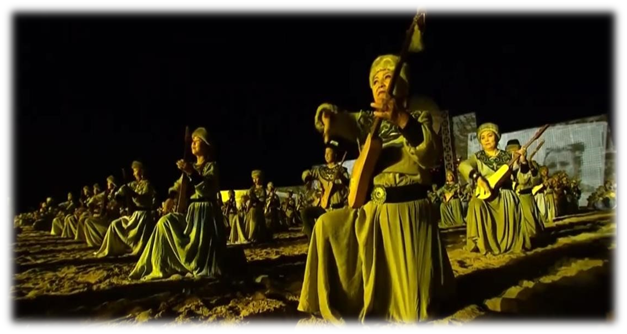 In 2016, at the opening of the second nomadic games, 1000 komuzists (national music instrument’s player) together played one melody. This record was recorded in the Guinness Book of Records, but who knows what should we expect for in this year!? Upon arrival check-in at Kapriz (or similar) hotel. In the evening drive to hippodrome for watching unforgettable show of Opening Ceremony. Time of Opening ceremony is TBA. Dinner is on your own. Overnight at Kapriz Hotel. After breakfast drive to Kyrchyn Jailoo. It’s a place where games are played. WNG organization wanted to create a nomad atmosphere, which is why they had chosen foothills of the Tien Shan Mountains. Enjoy nomad games competitions. World Nomad Games - international sports competitions in ethnic sports. The competition was based on the folk games of the historically nomadic peoples of Central Asia. This year will be more than 60 different countries and around 1000 participants. They will play such games as: Alysh, Alai Kurosh, Kok boru (goat dragging game), Kunan Chabysh, Ordo, Toguz Korgool and others. Games are accompanied by a diverse ethno-cultural program. 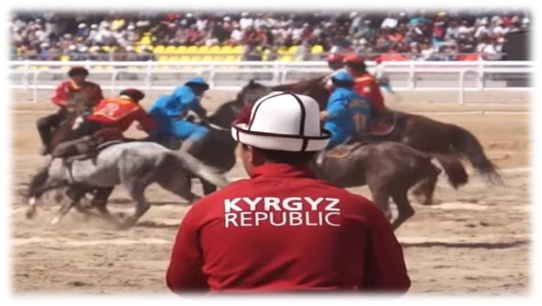 To this end, within the framework of the nomadic games, a yurt town was set up in the tract of Kyrchyn, demonstration performances on other national games not included in the program of competitions, as well as other entertainment events were organized. Late afternoon drive back to hotel. Dinner in hotel. Overnight in Kapriz hotel. After breakfast drive to the Kyrchyn jailoo – to the epicenter of cultural events as part of the World Nomad Games. Pastures and life of nomads and their traditions are demonstrated on the pasture. This year they are going to make around 300 Yurts. Except games, cultural events, national songs, souvenirs, different animals, people will enjoy national food, snacks and drinks brought from all over the Republic. This is a unique chance to enjoy watching how different peoples built their relations during the games. 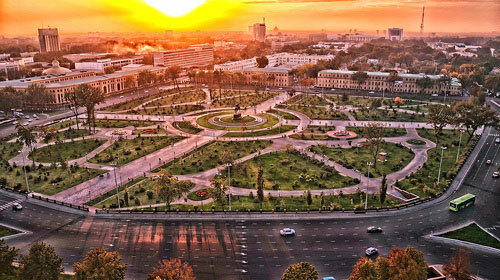 Central Asia is growing stronger, more united and more united every year and perhaps this year thanks to open borders, much more people will visit these games and each one will leave an unforgettable impression for others. Perhaps this is the true idea of the World Nomad Games. In afternoon drive to hotel. Overnight in Kapriz Hotel. After breakfast exploration of Cholpon-Ata and other activities related to Nomad Games. Afternoon drive to Bishkek. Upon arrival check-in hotel. Free leisure. Overnight in Golden Dragon hotel. Mineral water without gas 1 liter per day p.p. 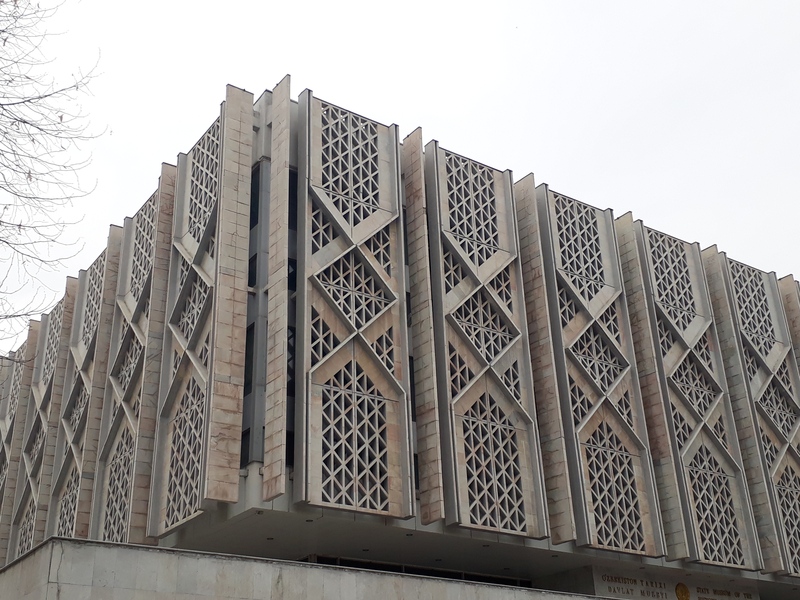 Address: House № 52 B, Gafur GulyamStr, Tashkent, Uzbekistan. © TravelSite 2019. All right reserved.